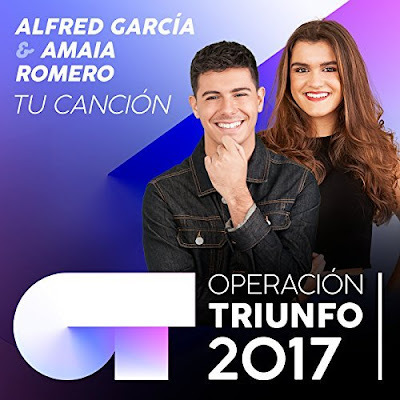 Spain's revived reality show, Operación Triunfo - its version of Fame Academy - served as the country's selection process for this year's Eurovision entry and, after a long process, the victors were announced as the couple Alfred and Amaia with the syrupy love song, Tu Canción (Your Song). 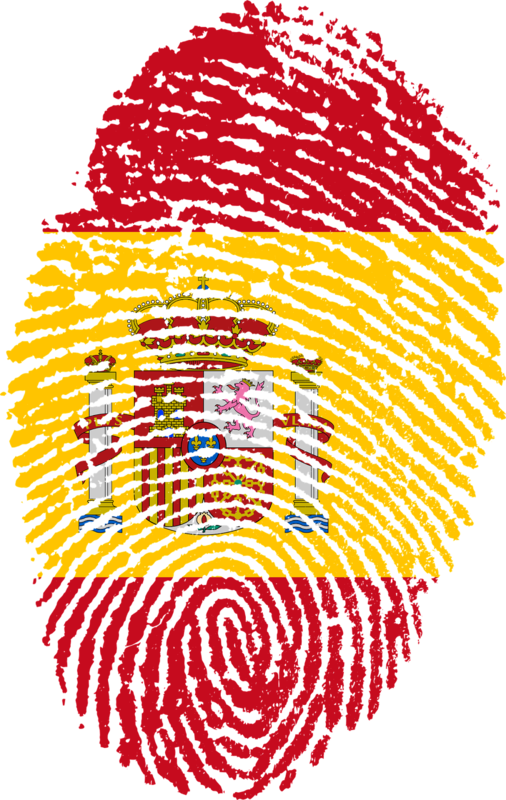 Spain hasn’t entered a classic ballad for several years and a duet for even longer. 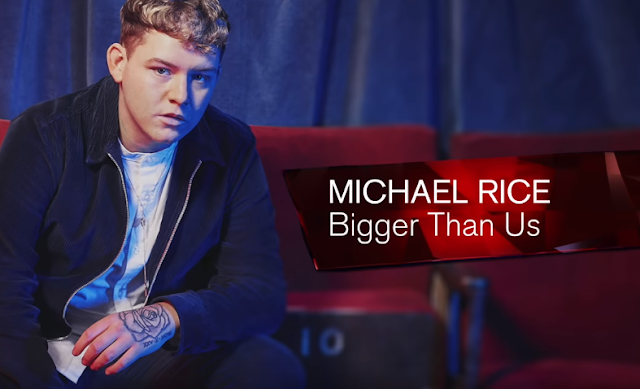 Perhaps 2018's outcome is a reaction to the last three year's disappointing uptempo results or maybe it’s because this duo delivered the standout performance in what seemed an underwhelming national final. Taken on its own terms, Tu Canción is a solid effort. It’s melodic, romantic, well constructed and ticks all the right boxes of a meaningful love song. The problem is that it brings absolutely nothing new to the table – and some wobbly vocals from Alfred doesn't help matters. Still, there’s no overlooking the chemistry between Alfred and Amaia, particularly noticeable in the reprise as they performed face-to-face while holding hands. As many former Eurovision acts have discovered to their cost, you can’t fabricate this sort of charisma. 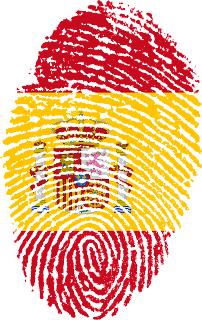 This whole love story scenario could make for a persuasive package on the Eurovision stage, but I can’t see it breaking Spain’s recent record of mediocre scores; I also can’t imagine the song having any kind of life outside the contest. However, there's no doubting that the sincerity of this concoction transcends any language barrier, but can it seduce the Eurovision audience in the same way that Salvador captivated it with his Portuguese love song? I fear not.